do these yellow plums look all right? 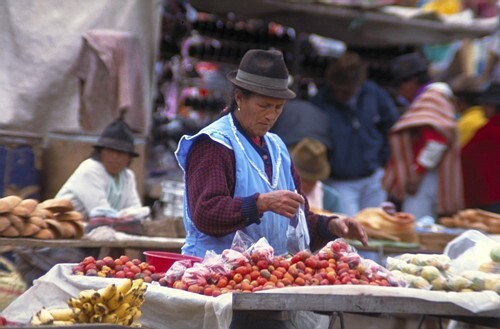 a huge diversity of fruits is offered on this remote markets. if your touristic stomach doesn't loose it's balance you can try the fried fishes. to be on the save side you're rather trying some fresh fruits.